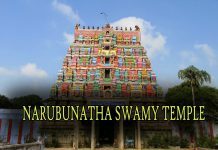 Tiruttani Lord Subramanya at a distance of 13 km from Arakkonam, 44 km from Kanchipuram, 86 km from Chennai and 65 km from Tirupati, Thiruthani is a holy town located in Tiruvallur District of Tamil Nadu and is famous for the Murugan Temple. This temple is one among the six Padai Veedus (Battle Grounds) of Lord Murugan, other five are Palani, Swamimalai, Tirupparangunram, Pazhamudircholai and Thiruchendur. This place represents the site where Subramanya stayed after destroying the demon Surapadman. 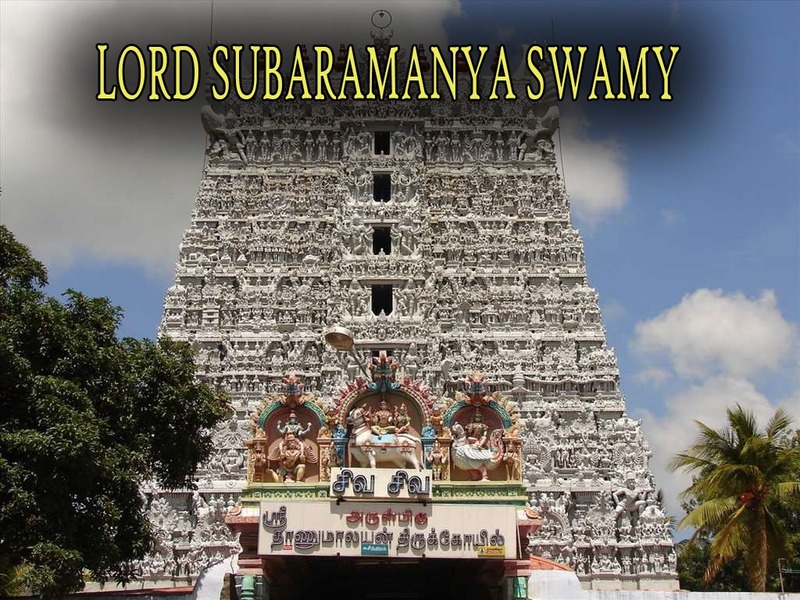 Tiruttani is also said to be the place where the Lord Subramanya married Valli – one of his two consorts. This temple has been mentioned in the Sangam period work Tirumurugaatruppadai composed by Nakkeerar. According to legend, Devayani, daughter of Indra married Lord Murugan and was presented Indra’s elephant Airavatam as part of his dowry offering. Upon Airavatam’s departure Indra found his wealth waning. Lord Subramanya is said to have offered to return the white elephant, however Indra refused to accept a gift that he had made and instead requested that the elephant face his direction, hence the image of the elephant in this temple also faces the east. The hill temple is reachable by a motorable road and is also accessed through a plight of 365 steps. The temple has 4 enclosures and a series of temple towers. There is a shrine to Aapat Sahaaya Vinayakar who helped the Murugan in winning Valli’s hand in marriage. The processional image of Murugan is housed in a Rudraksha tower. The large ornament adorning the image of Subramanya is decorated with green stones and is of great beauty. Lord Muruga is seen holding Vajra Hastam in his right hand instead of Vel, his regular weapon. There are separate shrines for Valli and Devayani. Sri Aadhi Balasubramanian graces on the wall behind the sanctum sanctorum as a child. Lord Bhairava graces in temple with 4 dogs vehicle representing 4 Vedas. The temple also has five ponds spread around the temple. The sandal paste used in worshipping the Lord on special festivals has a divine significance. It is believed to be gifted by Indra. Devotees dissolve in water and consume it as it is believed that would cure them from any disease. A large number of devotees flock to Thiruthani every year during the Aadi Krittikai festival. 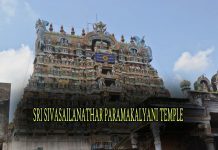 Other popular festivals at this temple are the Float Festival, Brahmotsavams, Valli Kalyanam, Skanda Sashti and Thai Pusam.